We are a fun, family oriented practice. Bring your kids in to see our hidden play area equipped with TV, video games and books. We always have a hot latte ready for our guests. All of our treatment rooms are equipped with blankets and 32 inch flat screen TVs on the celing to make your visit as comfortable as possible. Our quality services include all general and cosmetic treatments as well as Invisalign® invisible braces, CEREC® one-visit crowns, Botox® Cosmetic, Zoom!® professional 1-hour whitening, and emergency services. 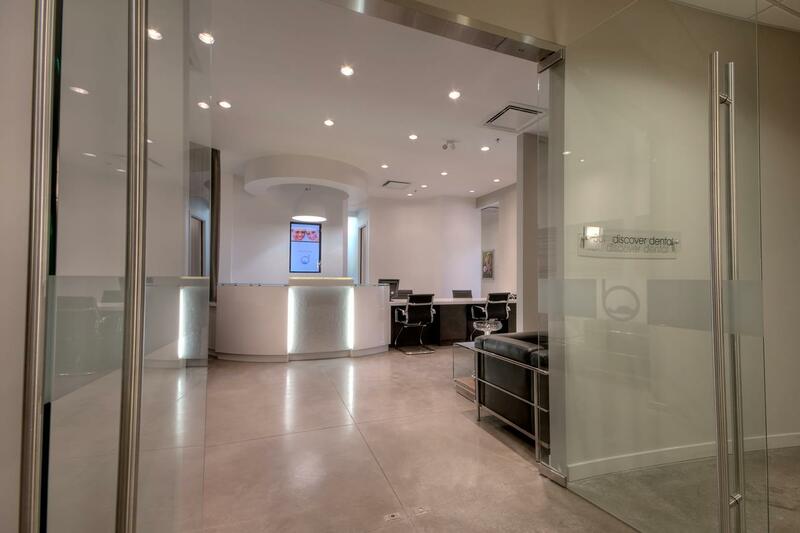 We also provide a complimentary consultation for patients curious about Invisalign, Implants, or cosmetic treatments.